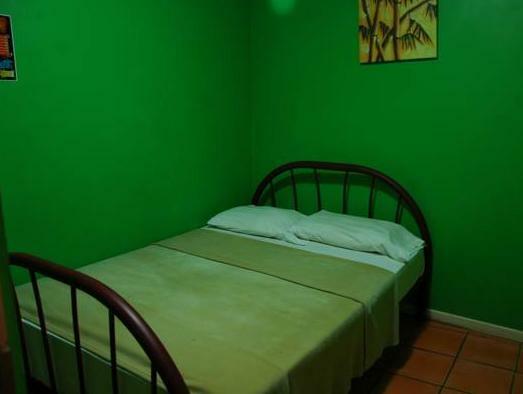 ﻿ Book Hostel Pangea (San Jose) - 2019 PRICES FROM A$9! The Hostel Pangea is located a 5-minute walk from the San Jose Central Park and just over half a mile from the Costa Rica National Theatre. 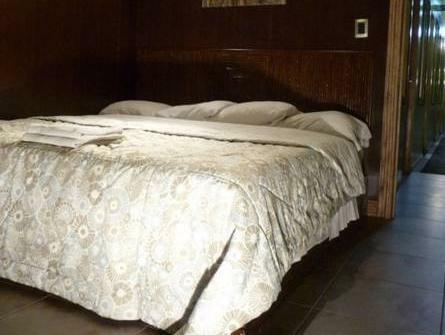 It features free Wi-Fi and a furnished terrace with a swimming pool. The rooms have basic décor with art work and include a fan, flat-screen cable TV and city views. The bathrooms are private or shared and include free toiletries and a shower. The on-site restaurant serves regional food and the snack bar is available for the guests at the Hostel Pangea. The restaurants and bars within less than half a mile are also an option. This hostel is a 10-minute walk from the Costa Rica National Museum and just over a quarter mile from the Simon Bolivar Zoo. Juan Santamaria International Airport is a 30-minute drive away. Please note that the total amount of the reservation must be paid in advance. Once a booking has been made, the hotel will contact the guest directly to arrange payment by Pay Pal. Children under 17 and Adults over 45 years of age can not be accommodated in shared rooms. 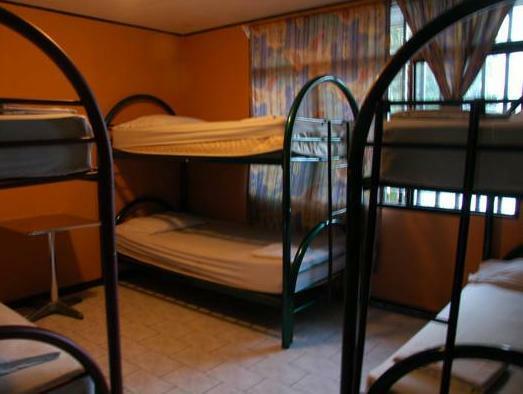 Children under 17 years old are not allowed to stay in the dormitory rooms.